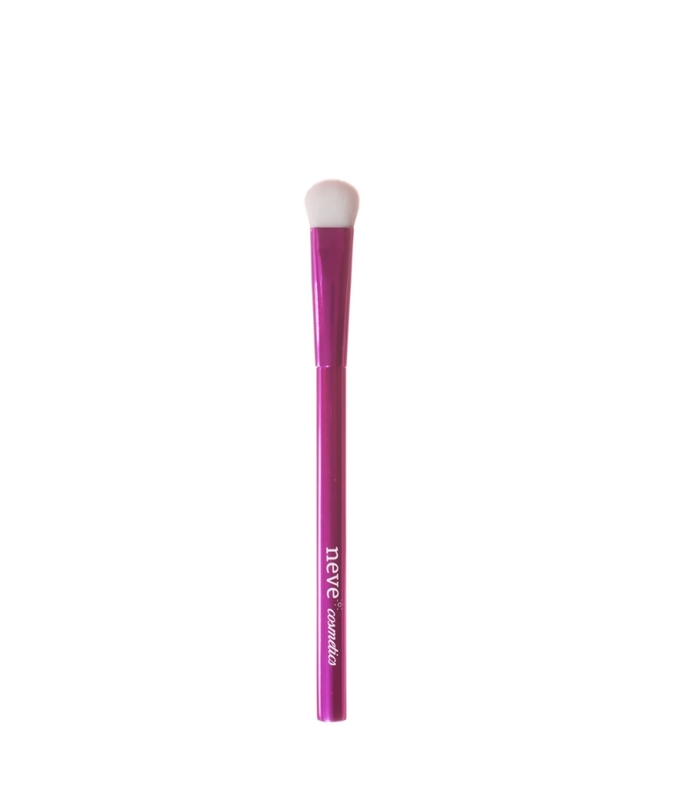 Blending crease brush with soft and porous bristles. 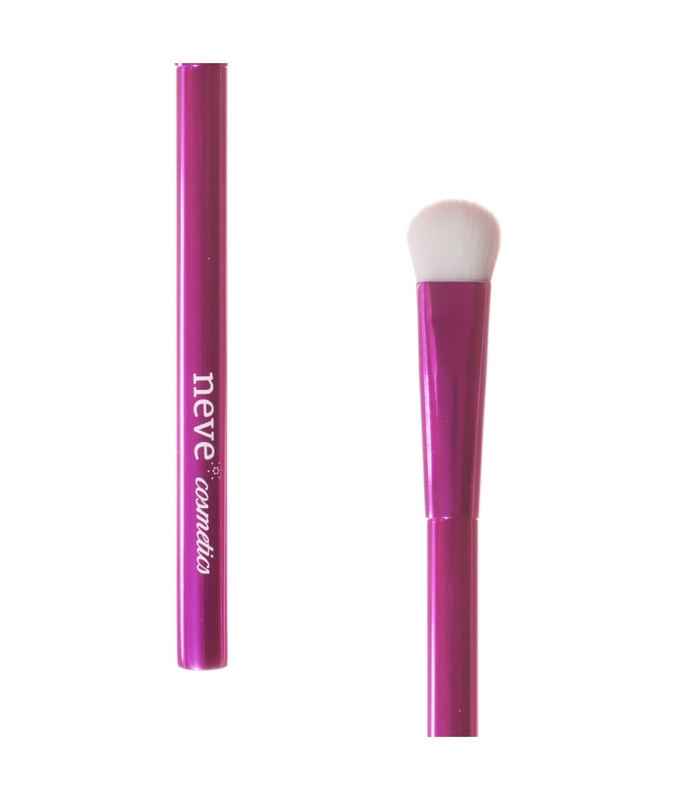 The rounded shape and bristles' softness guarantee an even application and seamless color blending. Applications: concealers, highlighters, contouring products and all kinds of eyeshadow. Max. brush lenght: 13,70 cm. Max. hair lenght: 1,40 cm. Max. hair width at the base: 1,30 cm. Max. handle width: 0,80 cm.